Home > Learn More > Chiropractic Info > Want to get your Posture Number? 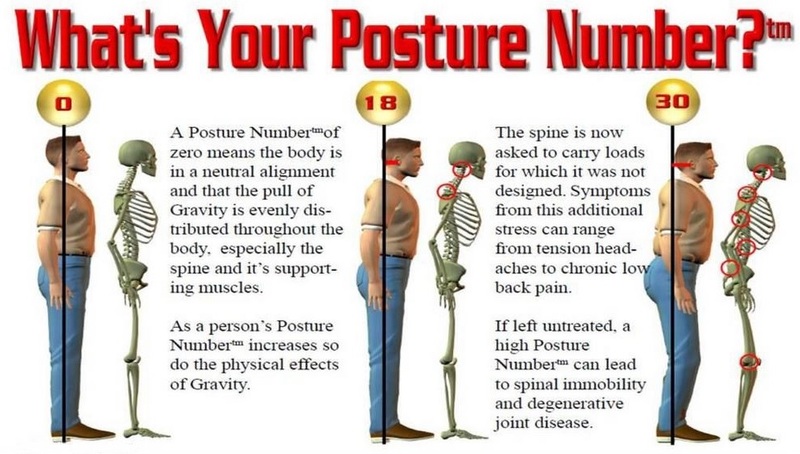 Want to get your Posture Number? Your Posture Number can reveal a lot about your current and future health. 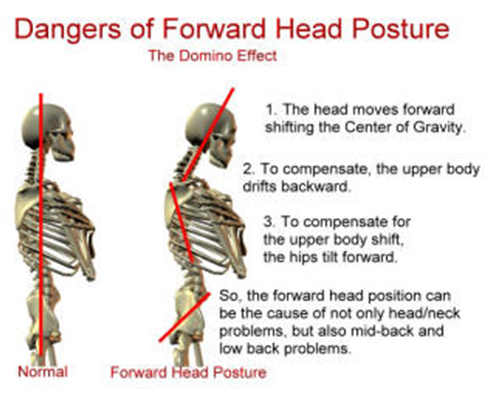 Click here for the solution to improved posture. Arrange for a FREE consultation with one of our Gold Coast chiropractors today and let us determine your posture number with our complimentary examination. We are offering you the opportunity to find out your Posture Number utilising PosturePro®, the state of the art computerised, digital image technology. A comprehensive written report of findings is also included. Call us today on (07) 5559 1998.